It’s that special time of year, time for those who don’t follow to set the trends. If you are trying to find a gift for the one person who is always ahead of the curve and causes you to stay up at night pondering what to get, then worry no more! Our Fairfax City-opoly participant trendsetter guide will have you appearing as an early-adopter this holiday season. Need a gift for the most discerning fashionista but don’t know where to start? 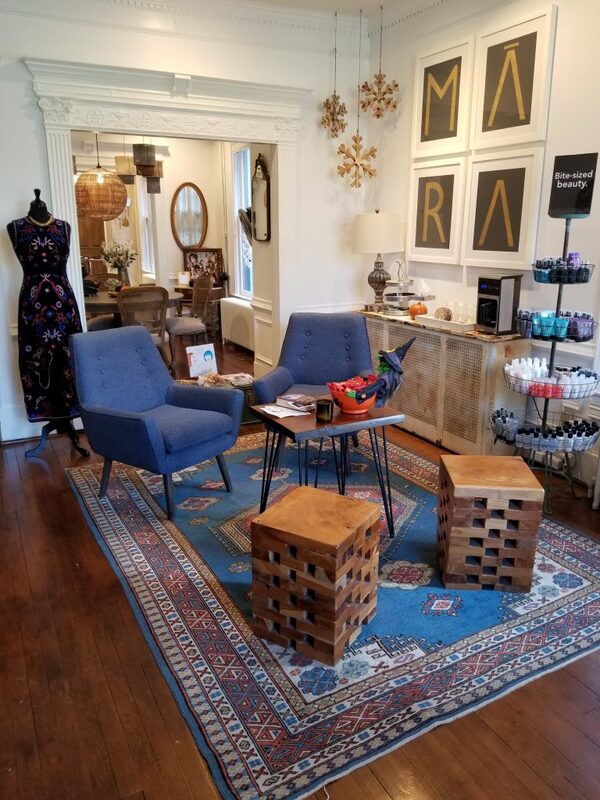 Visit Mara Hair and Mode Studio, a full-service lifestyle boutique in Old Town Fairfax City. 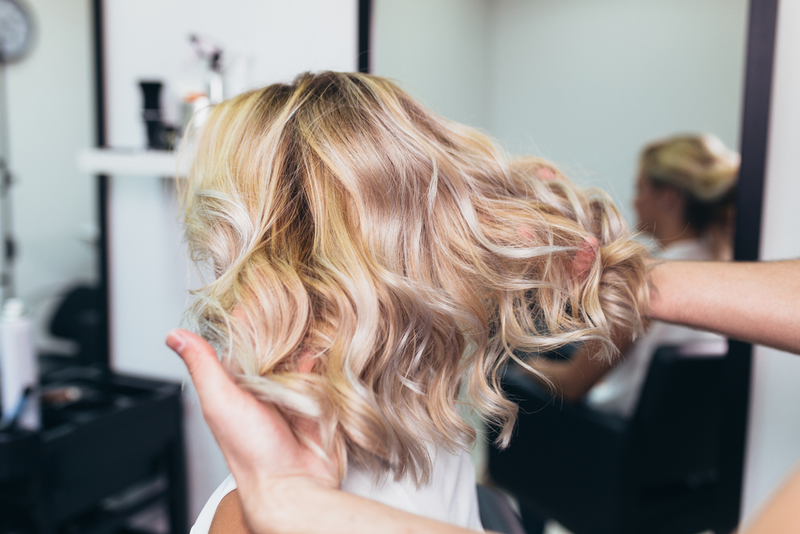 At Mara Hair and Mode Studio, they provide perfectly crafted hair styles that will have your stylish friend feeling magnetic. For the person that has everything, help them make a statement without saying a word with clothing from Mara Hair and Mode Studio’s boutique. 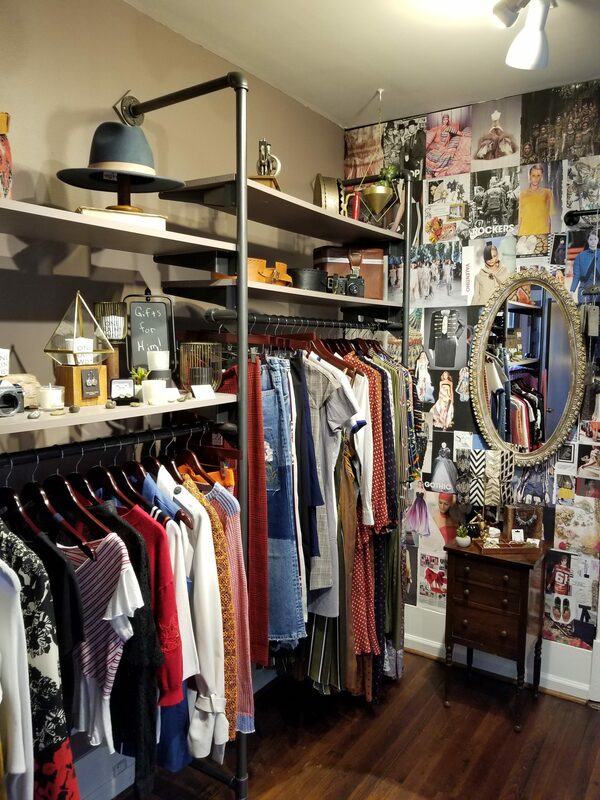 The boutique is carefully curated by Jana and her team with clothing and accessories that are both comfortable and fashionable keeping your friend always on point. At the Standard Barbershop, they believe that the haircut makes the man. With a focus on providing the highest quality barbershop experience, those obsessive about their hair but understand that classic tastes are forever will more than appreciate an experience from the Standard Barbershop. 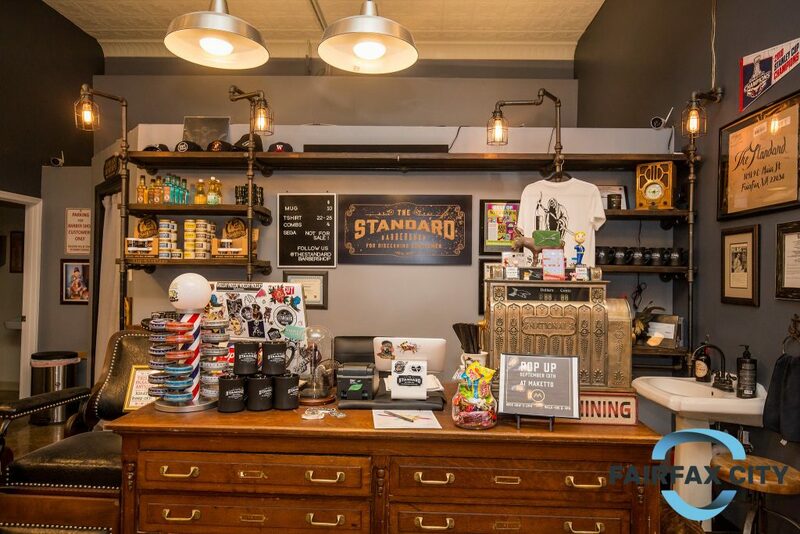 Bringing back that old school flare while maintaining its exceptional service and precision barbering, the Standard Barbershop is more than equipped to handle the toughest challenges. 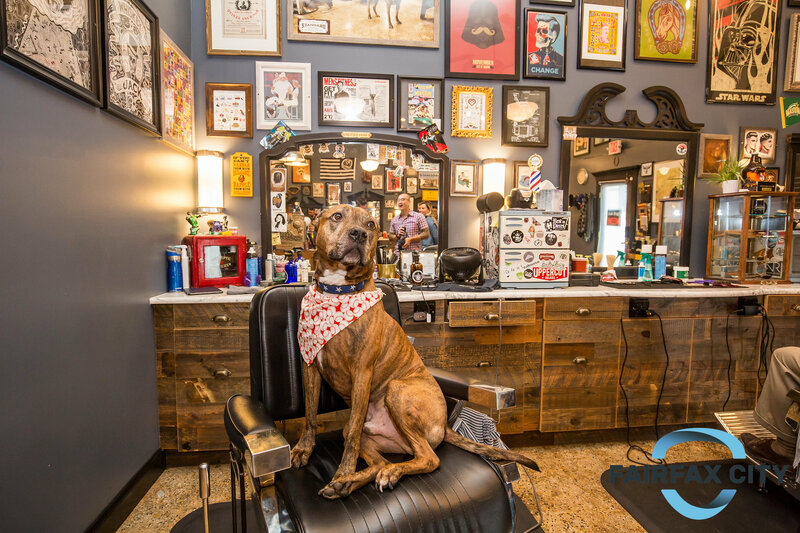 Their crew of seasoned barbers are ready to tame the mane of your trendsetting friend or loved one with a haircut experience they won’t forget. Those in the know, know that looking good and feeling good go hand-in-hand. For any trendsetter, a great mane and fresh skin are a testament to style. Whether straight or curly the stylist at Dante Salon and Wellness Spa will ensure that the trendsetter in your life is selfie-ready. Even the most fashion-forward needs a day to relax, beauty and massage treatments are the perfect remedy and Dante’s list of full services will have them feeling pleased. 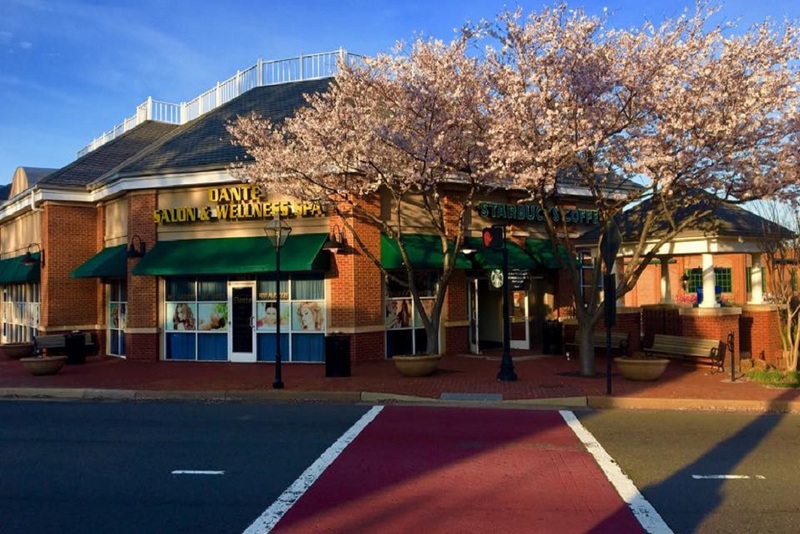 The above list is just a few of the small businesses located in Fairfax City. Business participation does not equate to any endorsement whatsoever regarding business practices or political beliefs on behalf of the city or its affiliated entities. Error: Error validating access token: Session has expired on Tuesday, 21-Aug-18 08:56:08 PDT. The current time is Sunday, 21-Apr-19 21:33:34 PDT.